Identifying Core Needs in Relationships and Then What? What does it take to make a change? Burnout prevention therapist and and leadership consultant Anna Lindberg Cedar, MPA, LCSW reviews the research when it comes to motivational enhancement therapies. Learn practical motivational tips and tricks that you can integrate into your self-care routine to help you make a change. Studies show that connecting with personal motivation is key to making effective and lasting changes in your life. This is not therapy. This is Real Life. 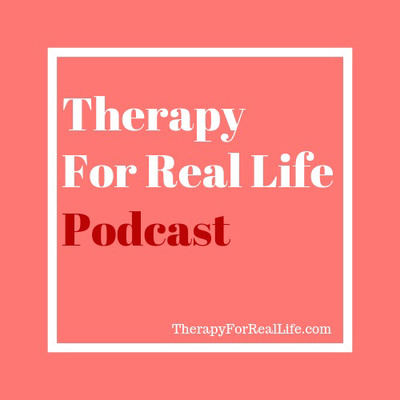 Learn more: TherapyForRealLife.com . Do you ever feel stuck and unsure what to do? Learn how mindfulness skills drawn from Dialectical Behavioral Therapy might help you find clarity in a moment of confusion. Psychotherapist and burnout prevention specialist Anna Lindberg Cedar, MPA, LCSW shares how practical mindfulness strategies can boost your self-care routine. Listen in as Anna invites you to try the research-backed DBT mindfulness skill - “Wise Mind” - for yourself. This is not therapy. This is real life. Find out more: TherapyForRealLife.com . 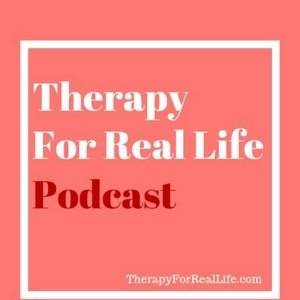 Welcome to Therapy For Real Life Podcast!